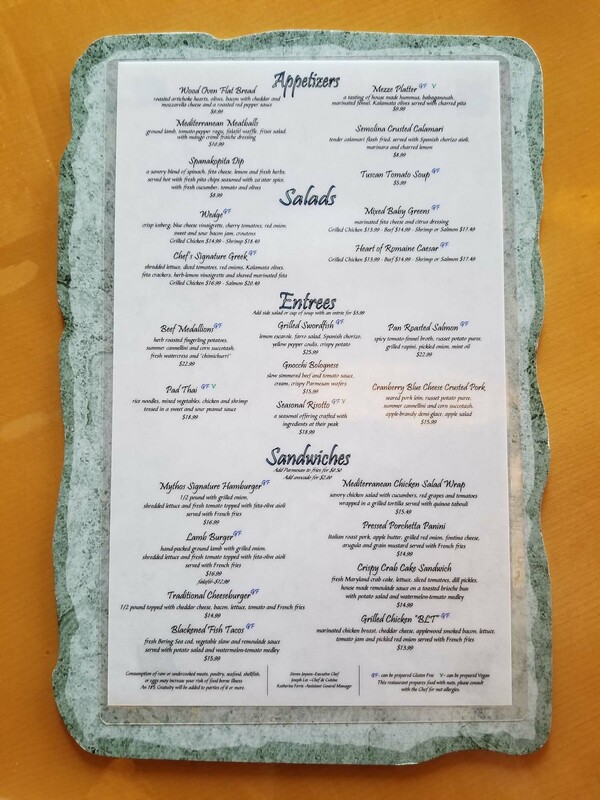 Mythos at Islands of Adventure in Universal Orlando has a variety of gluten free options on their all day menu. Check out the Mythos gluten free menu, plus pictures and a review of gluten free food from our visit. 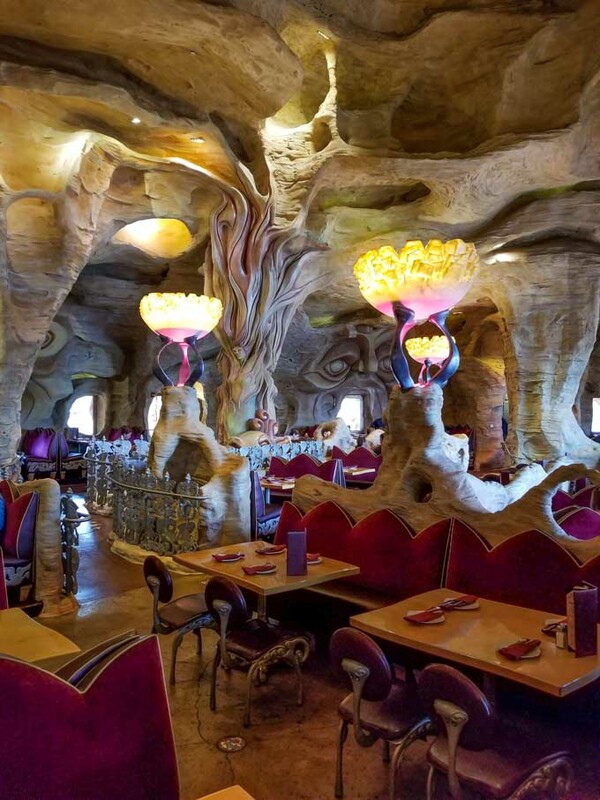 Mythos, the flagship table service restaurant at Islands of Adventure, is beautiful inside and out. Its mythology theme extends from the rockwork faces on the exterior to the undulating metal features found throughout the interior. The regular menu is marked with GF next to items that can be made gluten free. 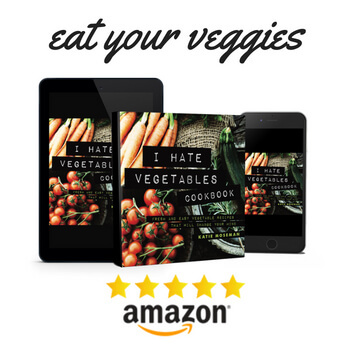 It’s important to note that the listed ingredients for each item may not be gluten free; rather, the dish can be altered to make it gluten free. About half of the Mythos lunch and dinner menu items can be made gluten free. 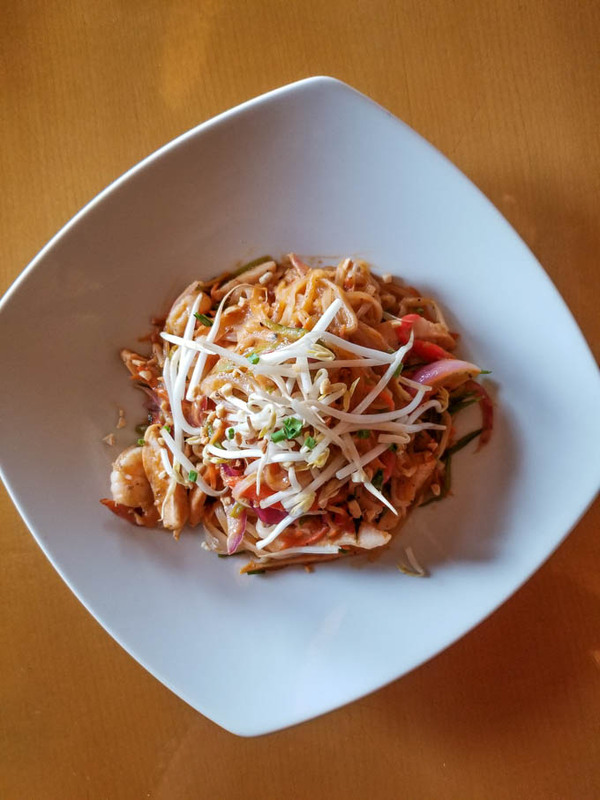 I ordered the gluten free Pad Thai, which included chicken, shrimp, rice noodles, and vegetables in a sweet and sour peanut sauce. Nothing beats pad thai from an authentic Thai restaurant, but this version was quite good. My husband ordered the Pan Roasted Salmon in tomato fennel broth with mashed potatoes and grilled rapini. 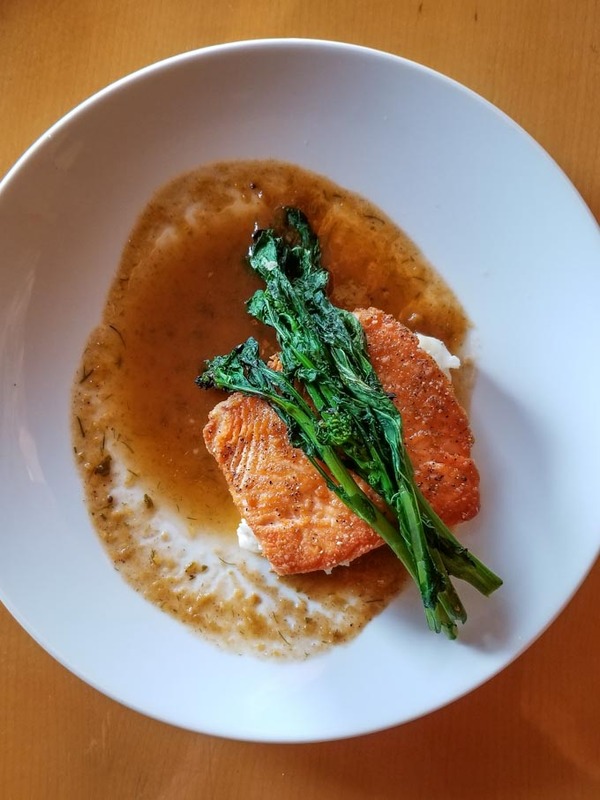 He described the salmon as being the star of the plate; perfectly cooked and seasoned, with the sauce, potatoes, and rapini nicely accenting the flavor and texture of the fish. The portion of pad thai was quite large, so I didn’t explore the dessert menu at this particular meal. 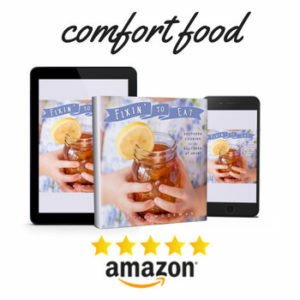 However, since the entrees were high quality, and I did not experience any symptoms after our meal, I would most certainly like to return to try other menu items and find out about gluten free dessert options. I would highly recommend Mythos to gluten free diners, especially on a special occasion when you’re in the mood for a beautifully whimsical setting along with excellent cuisine. 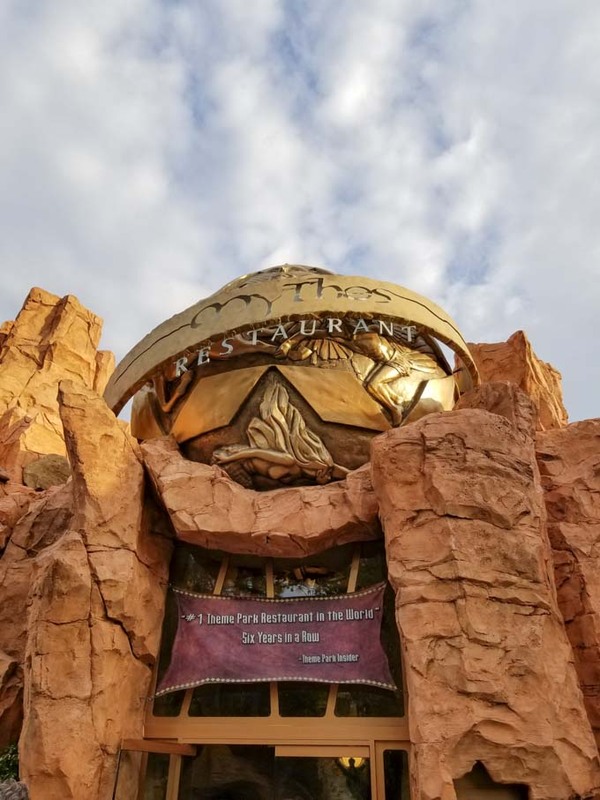 Be sure to check out the gluten free menu and review of Confisco Grille, also at Islands of Adventure, and check out my other blog’s guide to visiting Universal Orlando with kids. 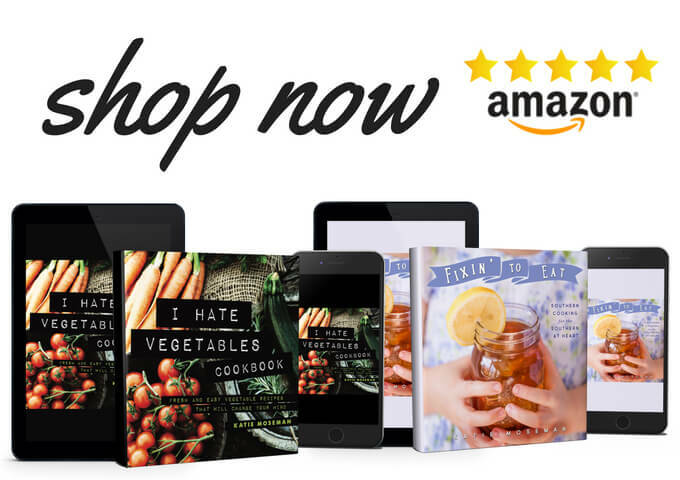 Gluten of mython recipe with write article after collection of information is amazing. I really appreciate your efforts.